This year, give your mom a weekly peony subscription, a box of choux pastries or a candle that gives back. This year, Mother’s Day falls on Sunday, May 14, so make plans to show your mom how much you care. 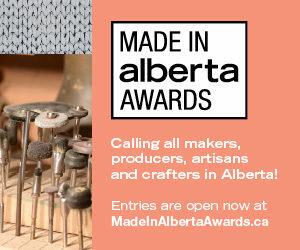 Here are five local gifts from Calgary shops and makers that could help do just that. This gift set is perfect for a new mom and her little one. The box is filled with bath and body products from the Peas in a Pod line of All Things Jill, a local company owned by the owner of The Apothecary in Inglewood. The 10-piece set ($69.95) includes organic shampoo and body wash, stretch mark oil, diaper cream and more. 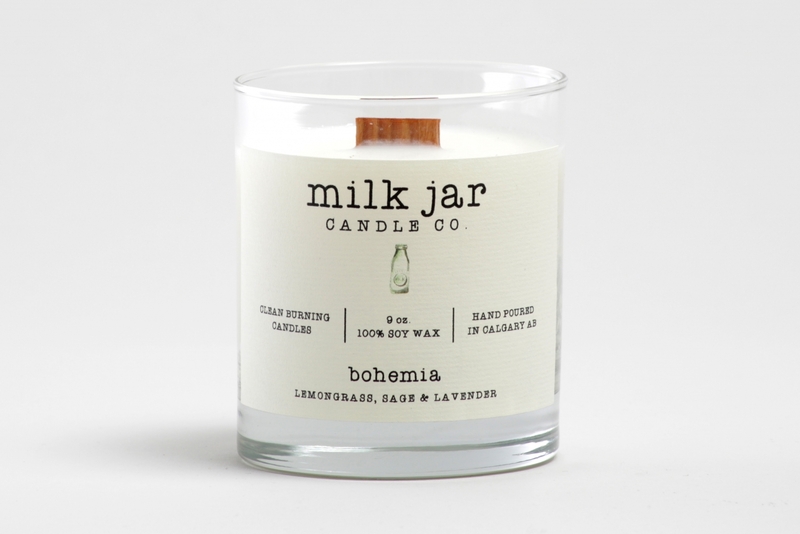 Candles from Milk Jar Candle Co.
Give a gift that gives back with a made-in-Calgary candle from Milk Jar Candle Co. The candles, which are made with soy wax, are available in seven scents that range from “Bohemia” (lemongrass, sage and lavender) to “Sunnyside” (pear and white nectarine). And for every candle purchased, $1 goes towards a local non-profit in the city. Pick up a candle at various stockists around the city. Embrace the flavours of spring and summer with a raw honey product from local honey company Drizzle. Opt for a gift pack of golden creamed honey or get three different local products in one pretty package with this charcuterie board set ($89.95). The set features a walnut wood charcuterie board by Branch Wood Art, a lovely French linen towel by Lindsay Rempel Art and an edible raw honeycomb from Drizzle. For the mom that loves an expertly made local treat, you can’t go wrong with a box of choux pastries from Mari Bakeshop. Similar to a cream puff, these golden pastries are filled with a flavoured cream and are available in flavours like lemon, raspberry, chocolate, matcha or hazelnut. The East Village bakeshop, which opened earlier this year, offers boxes of six choux pastries for $14 or a dozen for $26. 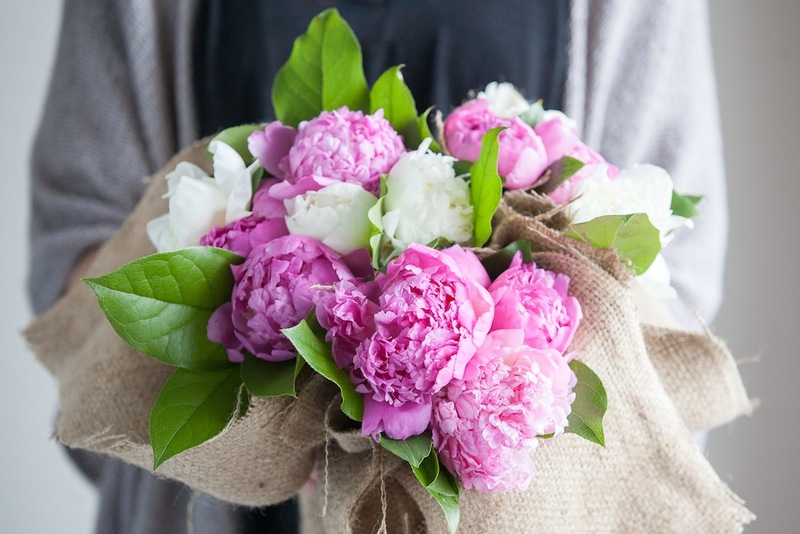 With Amborella Floral Studio’s new peony subscription service, you can arrange for a bouquet of peonies to be delivered to your mom every week until June 15 (or for at least three weeks). The bouquets are available in small ($45), medium ($65) and large ($85) sizes, and delivery is free within the city.